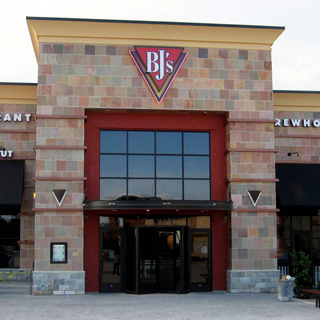 If you're looking for the ideal gathering place for your hungry family, make BJ's Restaurant and Brewhouse your first choice. We started in California with our Signature Deep Dish Pizza--now we're proud to be a part of your Allen, Texas neighborhood. With over 120 menu items and a full tap of craft beer, there's a flavor for everyone. 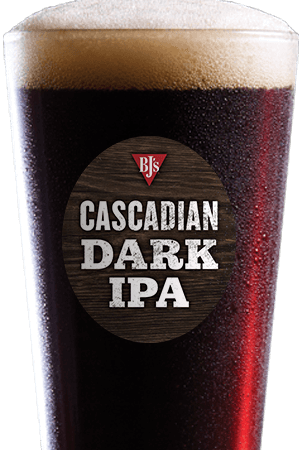 Come find a new usual at BJ's Restaurant and Brewhouse, where we're always pursuing amazing! At BJ's Restaurant and Brewhouse, our full menu puts a creative spin on classic favorites. From our handcrafted burgers and pasta favorites to our specialty salads and more, we know you'll find a new favorite. We offer a full kid's menu, enlightened entrees, and gluten-free options so the whole family can enjoy a meal here in Allen, TX. And, don't forget the rich and delicious Pizookie! 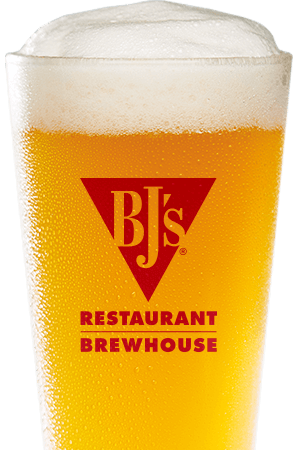 When you're ready for a new kind of craft brew experience, BJ's Restaurant and Brewhouse is your destination. 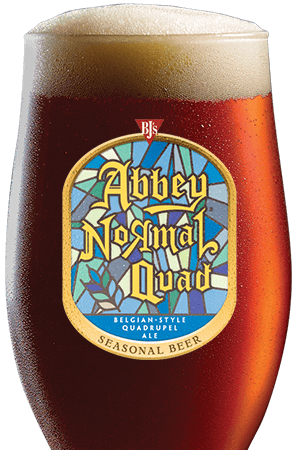 Not only do our craft beers enhance our innovative entrees, they bring home the awards. Our craft beers feature cutting-edge brewing science and the utmost care so that you can enjoy the best end result, whether you're sampling the intense Tatonka Stout or refreshing yourself with the LightSwitch Lager. Come enjoy an incredible craft beer in Allen, TX at BJ's Restaurant and Brewhouse! BJ's Restaurant and Brewhouse is proud to offer a full menu, handcrafted beer, and excellent service for the Allen, Texas community. Everything is bigger in Texas--you'll enjoy our huge selection of food and beverages. Whether you're watching the Cowboys win at our bar or relaxing with your family, we hope you enjoy a fully satisfying experience at BJ's Restaurant and Brewhouse. We are a staple restaurant for the Allen community, serving up great food, beer, and times!